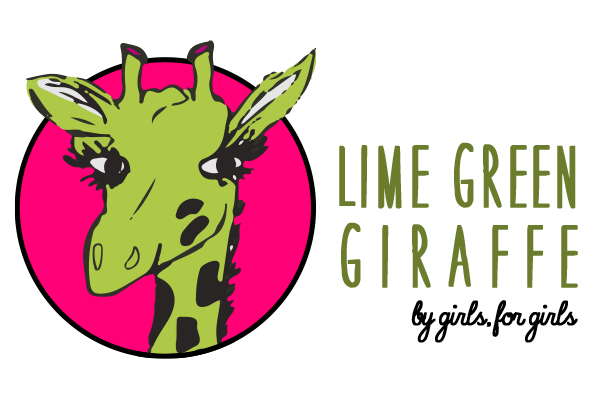 What the Lime Green Giraffe Means to Me Meghan K.
What I Learned and What I did in Girl Scouts – The Top 10 Emery R.
EVE: The Newest Robotics Team Zora F.
Girl Scouts: The Common Thread Avery B.
Juliette Gordon Low Creates the Girl Scouts Maggie E.
Harry Potter Fan? Take the Pax Lodge Challenge Abby O. When You Want to Quit GirlScouts Meghan K.
Safe Spaces: What There is to Know About Your Space Autumn R.
Dragon Con for Dummies Emma B. 2009: What a Time to Be Alive! Avery B. Sleepy Southern Suburbs: A Love Letter Lillabeth B. Science Proves that Music Benefits the Mind Evelyn H.
From Bean to Bar: The Delicious History of Chocolate Lea M.
Distracted Driving: A Teen’s Downfall Joyce S.
Struggle with Studying? Grace J. The Psychological and Physical Benefits of Friendship Ali S.
How to Survive an Identity Crisis Meghan K.
My First Day in High School Zora F.
Memory Displays: Photo DIY Mimi M.
How to make S’mores Pops Evelyn H.
No Meat, No Problems! A Pescatarian Recipe Kennedy J.
Quiz: What Social Media Platform Are You? Joyce S.
Quiz: What Type of Tree AreYou? Evelyn H.
Quiz-What Type of Candy AreYou? Alyssa N.
Quiz: What Type of Lamp are You? Mimi M.
Poem: The Stories We Tell Mimi M.
Short Story: Back in Time Emily D.
Short Story: Dreams Chloe T.
Short Story: Faceless Sarah K.
Short Story: Shadow of the Sun Meghan K .
Short Story Adalina Roosevelt- The Girl who didn’t want to be Queen Alyssa N.
Drawing: Confused Cat Evelyn H.
Winter Writing Prompts Emma B. 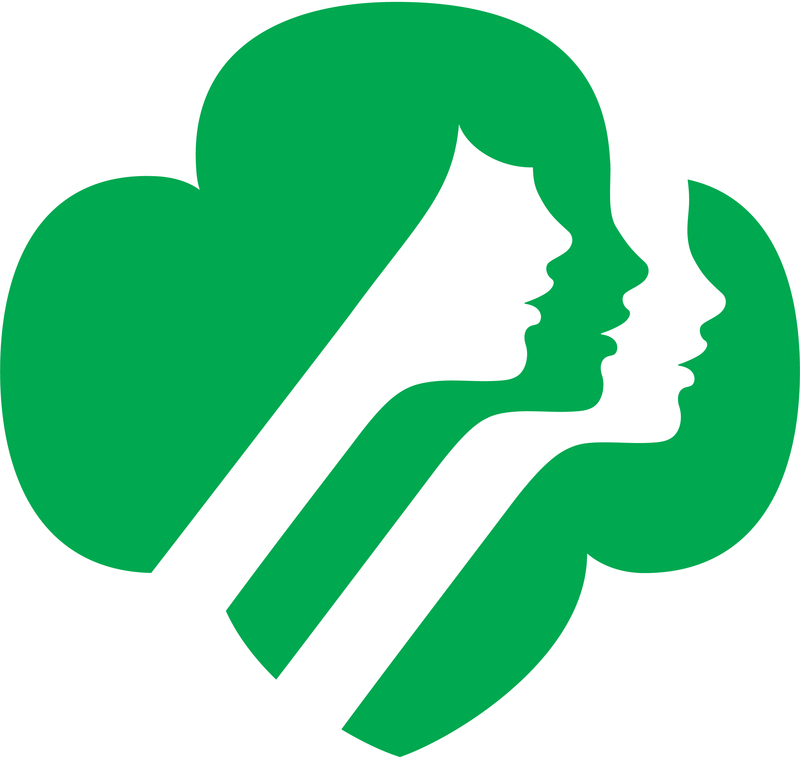 Flying Solo: Juliette Girl Scouts - Emma B. Team Vest or Team Sash – Maggie E., Lea M. + Alyssa N.
The Realities of Being an Older Girl Scout - Avery B. The Blast I Had at the Girl Scout Outdoor Blast 2018 – Lillian Grace J. 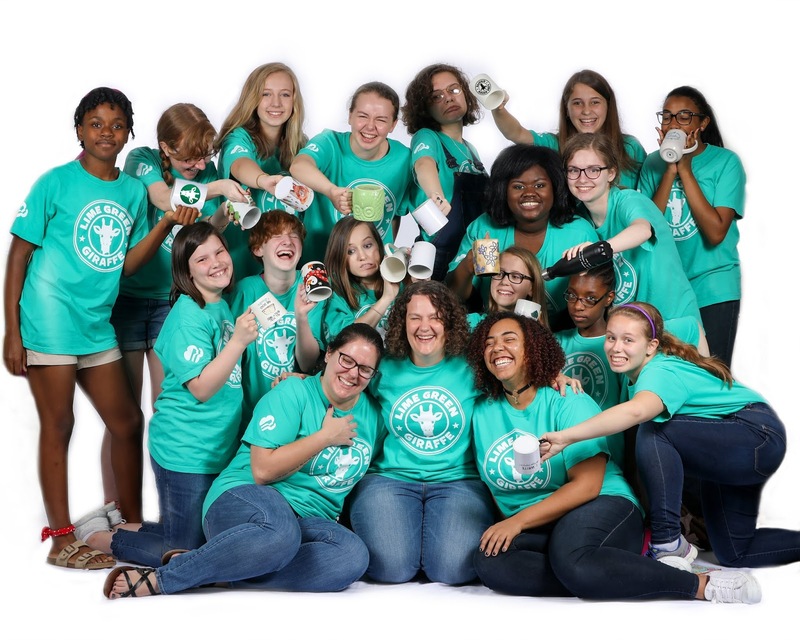 What Over a Decade In Girl Scouts Taught Me – Meghan K.
Life of a Girl Scout: What Girl Scouts Taught Me --Kennedy J. Public School and How To Survive it - Evelyn H.
The Effects of Underage Drinking - Joyce S.
PopSockets: A Pro + Con List - Alyssa N.
PopSocket Personality Quiz - Mimi M.
Love ‘em & Leash ‘em – Kennedy J. How To Avoid College Anxiety (Because Growing Up Can Be Scary Sometimes) - Meghan K.
Transitioning To A New School - Alyssa N.
Make A Splash In Class: Dressing For School - Lillabeth B.
What’s the Deal with Makeup? – Avery B. & Chloe T.
My Experience at My 8th Grade Dance —Zora F.
The Realities of Peer Pressure - Joyce S.
The Story of How I Almost Left Musical Theatre – Meghan K.
Myth Busting About Excited People -- My Opinion – Emily D.
A Commentary: Middle School = Hunger Games - Emily B. How To Make It Through A Haunted House - Maggie E.
The Art Of Handmade Cards – Mimi M. & Avery B.
Quiz: What Season are You? - Emily B.
Theatre Thoughts Series: by Emma B. Character Development and Why It’s so Important - Sarah K.
Writing Prompt - Autumn R.
A Short Story: The Drive Home- Abby O. The Bazarov Sisters + The New Boy In Town – Autumn R.
Fire VS. Ice: A Short Story - Sarah K.
An Article About Drawing - Evelyn H., Sarah K. + Lea M.